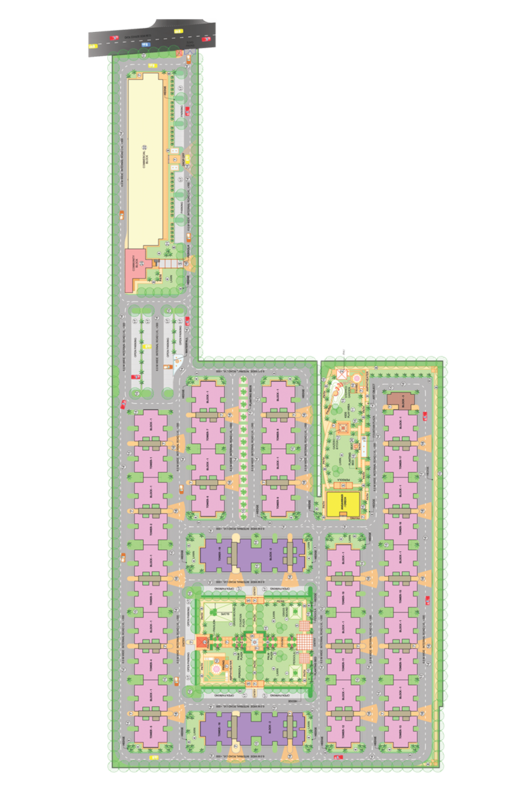 Size : 1 BHK | 337 & 356 Sq.Ft. With superior aim to help everyone who looks to buy home in Delhi NCR, Orion Realtors comes up with wide range of affordable housing projects. Apart from the government affordable housing scheme, some other projects are available to meet the need of cheap rate homes. OSB project sector 109 Gurgaon is also one of those projects designed and developed to offer luxurious homes at very affordable prices. Home buyers who look to buy luxurious home within the modern amenities, would be happy to choose the project as their home place within world class facilities comprising club house, swimming pool, car parking, children schools and green parks, etc. With luxurious home at affordable prices, OSB Expressway Towers set the new definition of the affordable housing as this project offers really what people gain in most luxurious projects and where they have to spend a big amount of money. But here all luxuries are within your reach even though you have low budget. 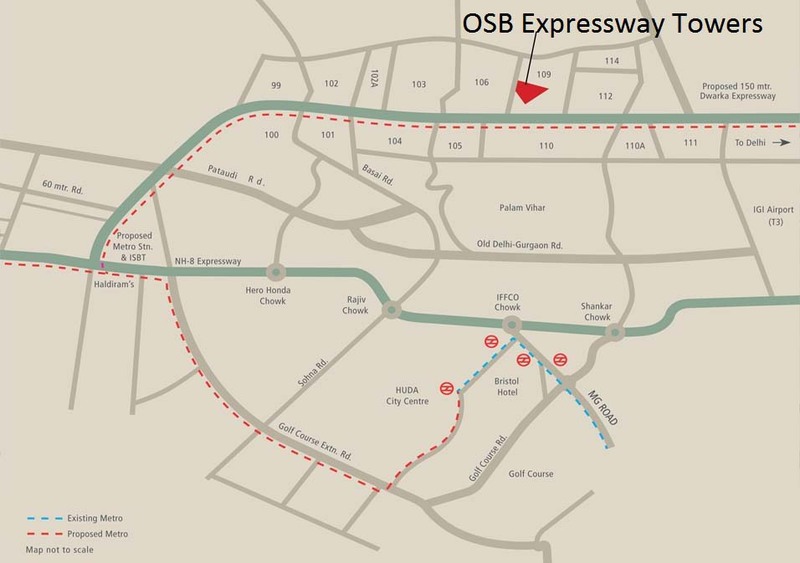 OSB Project Dwarka Expressway is located in sector-109 Gurgaon which is the prime location in terms of the upcoming progress of the area. If you look into the future, the project will give you all what you can imagine of around your home. Proximity to the Dwarka Expressway provides this location with great connectivity to Delhi and other cities. The project is ideal for both the purposes whether you want to invest money for high Return of Investment or you dream to have your permanent residence among the healthy environment. OSB Project Gurgaon developed by award winning professionals fulfills the requirement of luxurious accommodation. Iconic structure constructed with latest constructing technology has resistance against natural calamities like fire burning and earthquake, etc. While designing, Vastukala has been brought under the focus so that the residential apartment can give a happy and pleasant living experience to the residents. 1 BHK Affordable Homes Starting @ Rs 12.42 Lac Onwards. Sohna Road Gurgaon. Apex Our Homes Sector 37c Gurgaon, Affordable Housing Projects Price On Call. Affordable Housing Scheme grew into a trustworthy company with an impeccable record of deliverance. Orion Realtors impart services related to real estate portfolio management, sale purchase of properties, documentation, renting and leasing, investment advisory services etc. Orion Realtors’ expertise is unchallenged towards complete customer satisfaction.